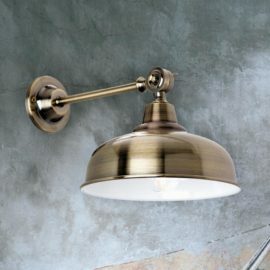 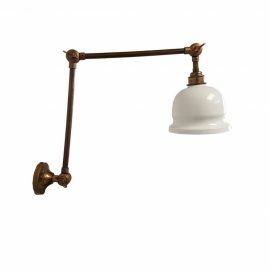 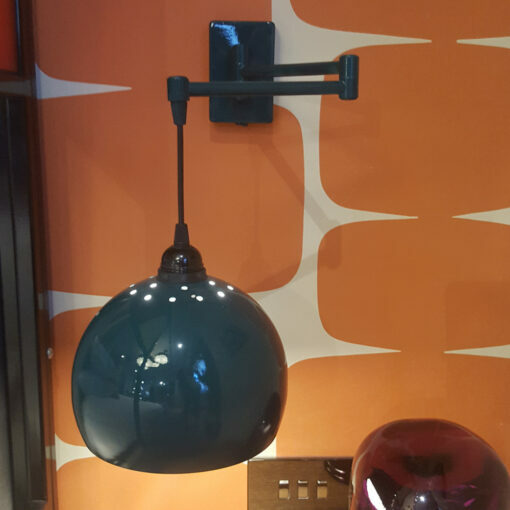 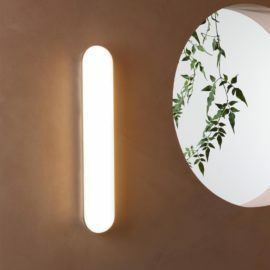 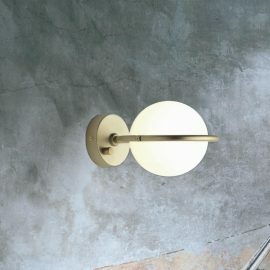 Bespoke Double Swing Arm Wall Light with the shade hanging from flex cable of the adjustable double arm. 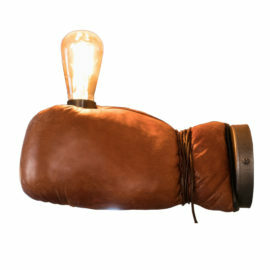 Alternative shades available than the curved vintage bowl shade (as photographed). 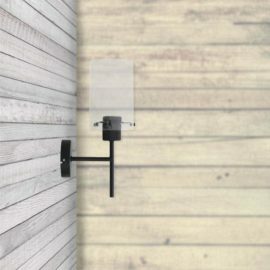 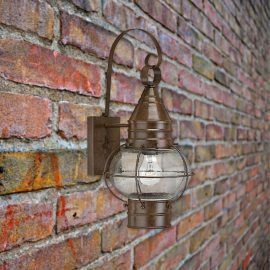 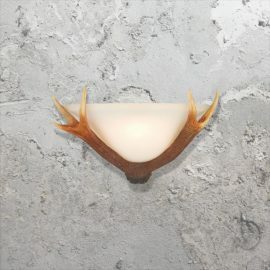 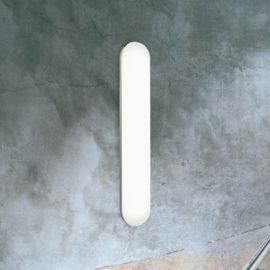 Any bespoke finish on the shade, wall bracket and different coloured cable as this is a made to order product.